Annexation of any part of the West Bank would be disastrous for both Israel and the Palestinians. It would present a security nightmare for Israel, bring enormous international pressure on the Israeli government, provide unneeded oxygen to the campaign to delegitimize and isolate Israel, and introduce a slew of administrative and logistical challenges for Israel’s governmental and social service agencies. 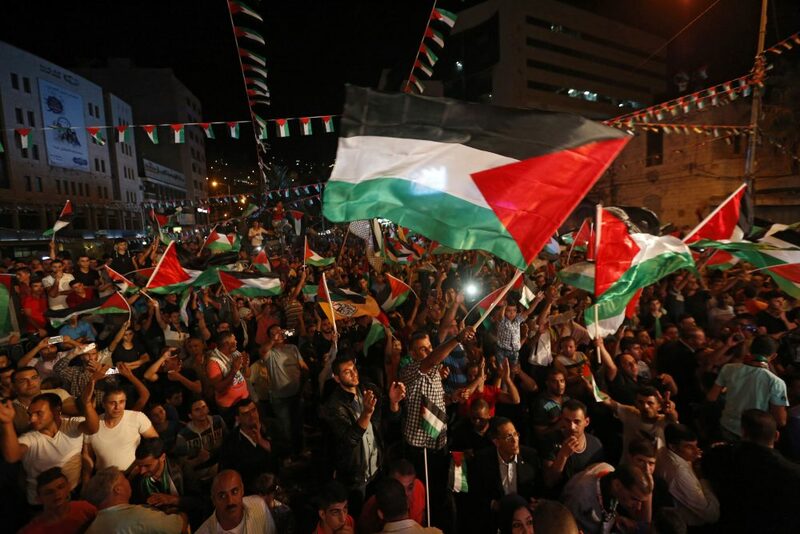 It would destroy any political horizon for the Palestinians and create the opening for a campaign to have the entire Palestinian population of the West Bank become Israeli citizens, and might precipitate violence in its aftermath. 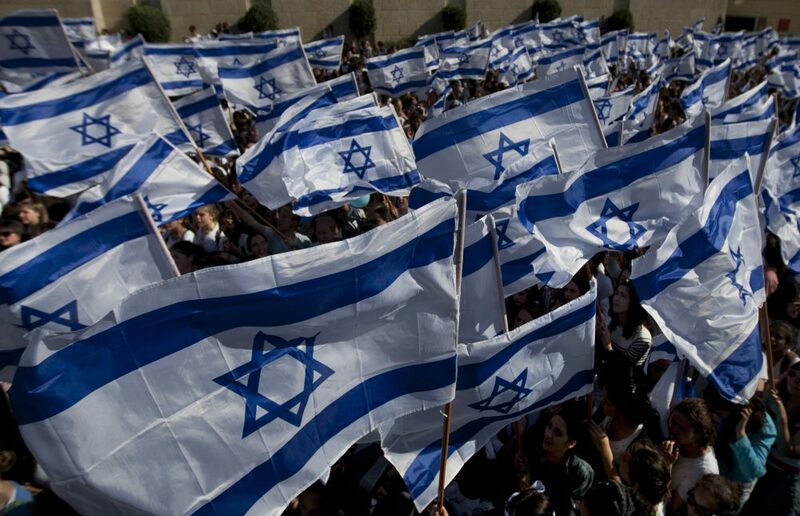 It would mean the definitive end of a two-state solution and Israel’s future as a Jewish and democratic state. Under no circumstances should the Israeli government propose annexing the West Bank or an American administration support it. Instead, the United States, Israel, and the Palestinians must maintain a common vision of separation on the basis of a two-state solution. Ha’aretz published a feature over the weekend outlining several Israeli officials’ and pundits’ plans to annex the West Bank (and, in one case, Gaza too) and formalize a one-state reality. As David Halperin noted on Twitter, the figures cited in the article “have the influence, power, and ideas to advance that disastrous outcome.” A one-state program may be gaining traction with the American left, but in Israel a single state is already popular among most of the sitting government coalition. 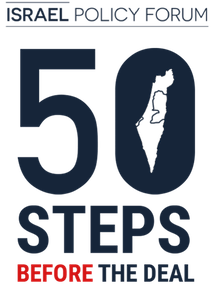 Each of the plans outlined in the Ha’aretz article differ to some extent, but they share a number of common failings, namely their incompatibility with any reasonable definition of democracy. Education and Diaspora Affairs Minister Naftali Bennett, for instance, suggests granting citizenship to Area C Palestinians while leaving the remaining two million plus in a situation of “autonomy on steroids” in 40 percent of the West Bank. Autonomy is not a foreign concept in multiethnic democracies, and numerous minorities in Europe enjoy special local institutions which help preserve their culture and act as a stopgap against majoritarian abuses. But Catalans, Bretons, and Northern Irish are all still citizens of Spain, France, and the United Kingdom respectively. They vote in national elections and can sit in government, and yet, even in these places, there are strong undercurrents of separatism. First is that annexation is not a position supported by a majority of Israelis, and certainly nowhere even approaching the consensus that would be required to carry it out. According to the Israel Democracy Institute, 44 percent of Israelis support annexing the West Bank while 45 percent are opposed. Furthermore, despite the fact that a majority of the members of the coalition oppose a two-state solution, a majority of the members of the Knesset are in favor of one. Annexing the West Bank isn’t the political equivalent of an unpopular tax cut that can be pushed through; it would be the most significant decision of an Israeli government since the state declared its independence. It will not be done without a clear majority in favor of doing it, and that does not exist. Second, annexing the West Bank and actually declaring a border would create a new set of security challenges different from the ones that Israel now faces, and if there is one thing that unites Israel’s security establishment, it is that annexing Area C would be disastrous. That does not mean that Israeli security officials are unanimous in their views about a two-state solution, but you’d be hard pressed to find anyone aside from a view lone voices in the wilderness who think that annexation is a good idea from a security perspective. In a country where the IDF and the security establishment act as an effective check on the political leaders in matters of war and peace, with the most recent example being the opposition of the IDF, intelligence brass, and half of the security cabinet overcoming Prime Minister Netanyahu and Defense Minister Barak’s preferences to strike Iranian nuclear facilities, this means that Likud preferences on annexation cannot be acted upon on the whim of a prime minister and his allies.